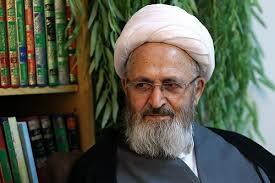 SHAFAQNA – The Grand Ayatollah Sobhani answered a question about Eid-e-Norooz. The Grand Ayatollah Sobhani: Eid-e-Norooz is a national Eid and is never heretical because it is not attributed to the religion. Rather people chose this day as the start of the year and celebrate it and it has positive effects, because people visit each other, of course on the condition that it is not mixed with acts that are forbidden in religion (Moharamat). But if we attribute that day to the religion, it is not correct because its related narration is weak.